Animated GIF image is smaller than flash .swf file. If you want to show flash animations on website or share interesting swf files with friends, you can convert flash .swf files to animated GIF images with Amazing Flash to GIF Converter software. It allows you to import SWF files from local computer or from internet. Its plus-in SWF Downloader enables you to download flash .swf files from internet directly. 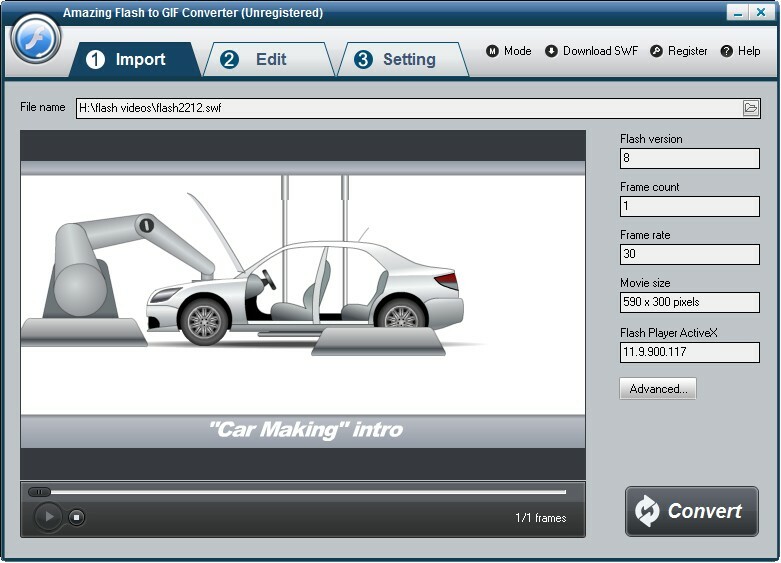 Flash to GIF Converter is compatible with all types of SWF files. After loading SWF files, you can crop the SWF video and add watermark, logo and copyright image onto the created GIF images. 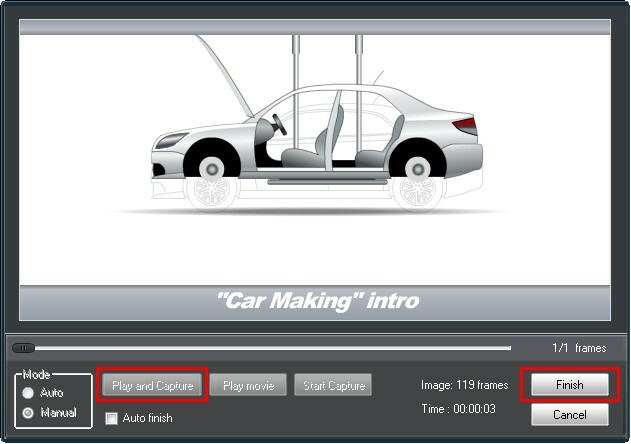 You can also set the GIF images frame rate, GIF speed, output size and replay times. Flash to GIF Converter does not require users to put in much effort as the program is easy to operate. 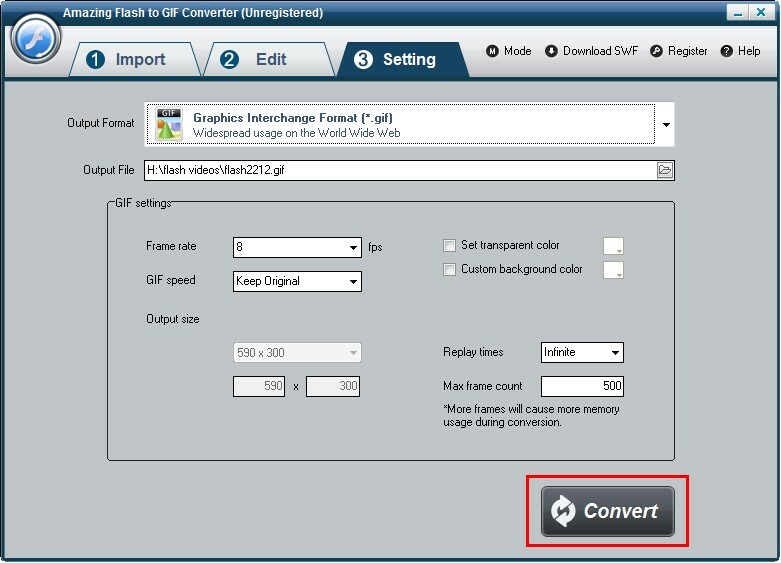 In few simple steps you can easily convert Flash .swf file into Animated GIF images. 3 steps to convert a Flash .swf to an animated GIF: step1, download, install and launch Amazing Flash to GIF Converter software. 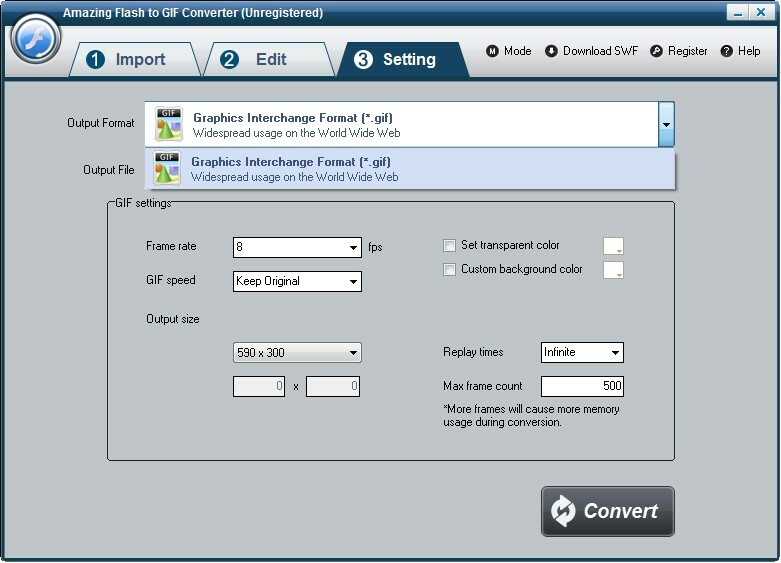 And import SWF files from local computer or download SWF file online; step2, edit SWF file if necessary; step3, start to convert SWF to GIF. Adeline - Export flash .swf file to GIF format without losing quality. Bonnie - There is no watermark after I upgraded to its Pro version. It is an All-in-one Audio & Video and DVD/Blu-ray conversion tool. Convert Macromedia Flash SWF files to all popular video formats.